These elegant glasses are designed to be the perfect compliment for your gourmet food and beverage pairings. Use with our Alirs Table Wash lights to create a dramatic lighting effect that will really make your table or bar pop. 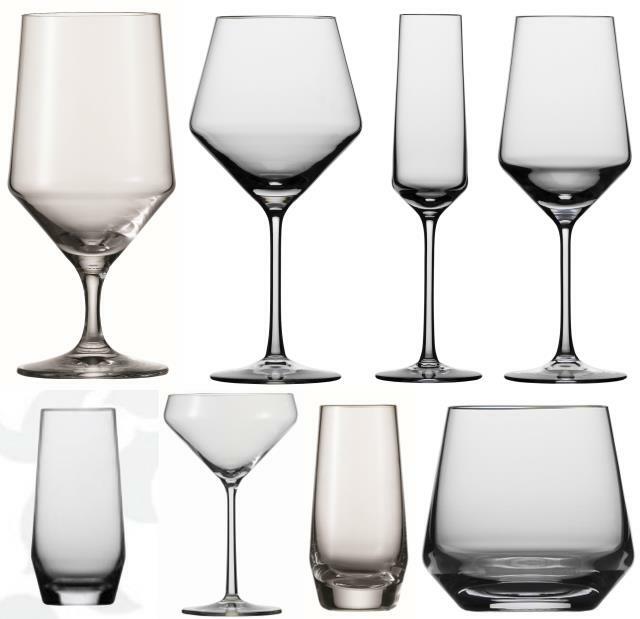 * Please call us with any questions you may have about our polaris crystal glassware in the San Francisco Bay Area.